Under construction. 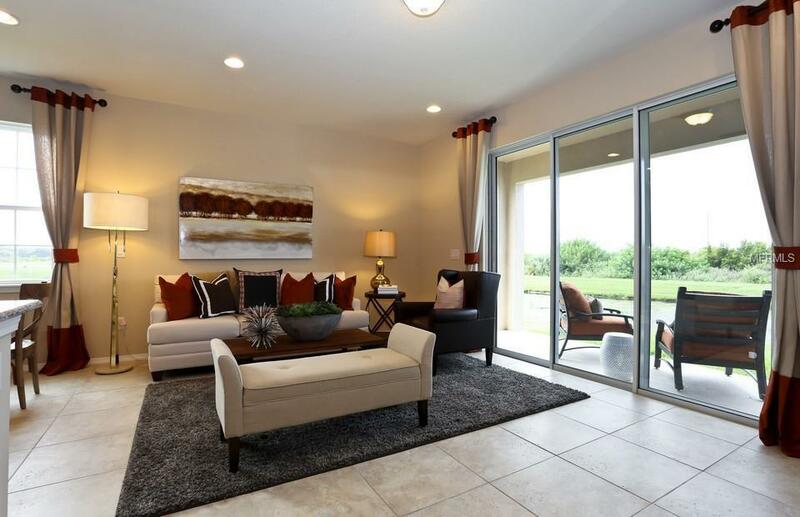 This is the largest floor plan we build in Rego Palms. The Ashe floor plan is a 3 bedrooms, 2.5 baths, 2 car garage, 1821 heated and a/c sq feet. 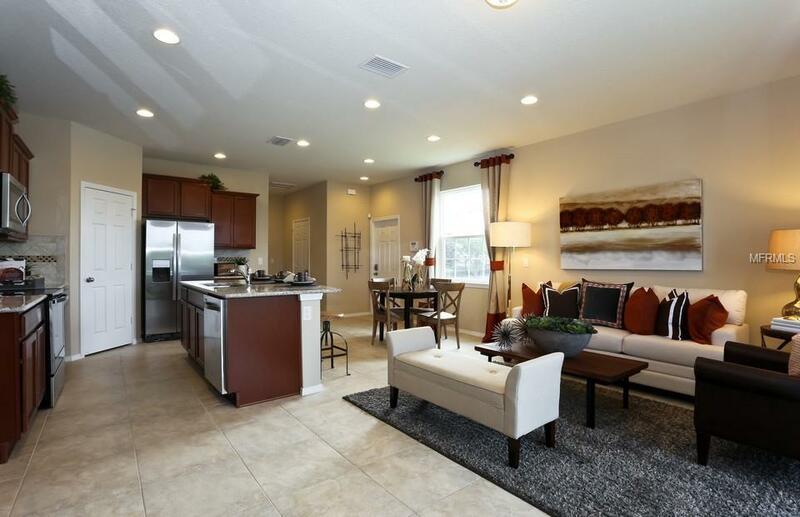 An open floor plan perfect for entertaining. Side entry and a rear covered lanai. The laundry room is conveniently located upstairs. Has a large 2 car garage and is always a corner/end unit. A bonus loft area upstairs. This home starts with the beautiful, yet heavy duty, decorative glass front door. Inside comes with Whirlpool stainless steel kitchen appliances, washer and dryer, upgraded tile, plus the tile will be extended throughout the first floor. 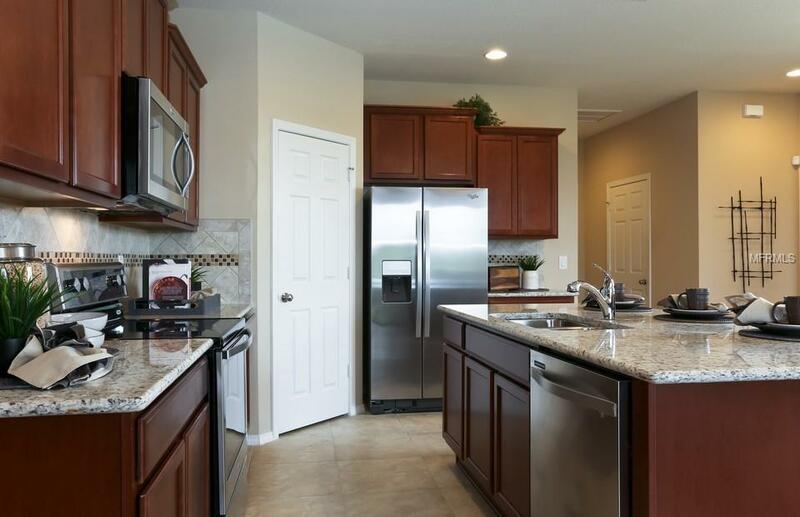 Neutral design, natural granite stone counter tops in the kitchen, with dark cabs. Upgraded carpet and padding, extended patio and a second/dual sinks added at the owners bathroom. Has tiled owners bathroom walk in shower. Also, includes the whole home blinds package, garage door opener and industry leading 1-2-5-10 yr warranty. Near the community resort style pool, cabana, playground. Rego Palms is located in East Tampa/Mango area. 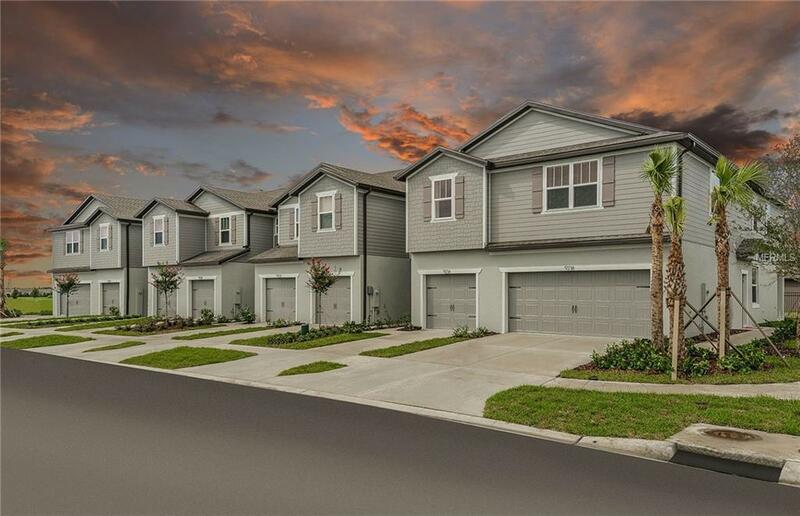 In close proximity to Tampa Airport, MacDill AF base, Hard Rock Hotel & Casino, state parks, state fairgrounds, popular entertainment venues, popular shopping centers/malls, and restaurants. 2 minute access to I4 east & west. 2 minute access to I75 north & south. No CDD fee! Please note that when model pictures are used they are for illustration purposes only. Elevations, colors and options may vary.